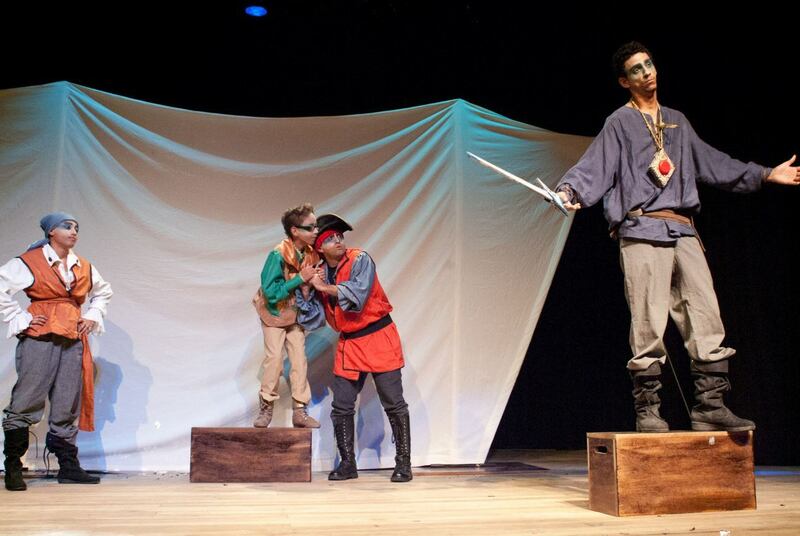 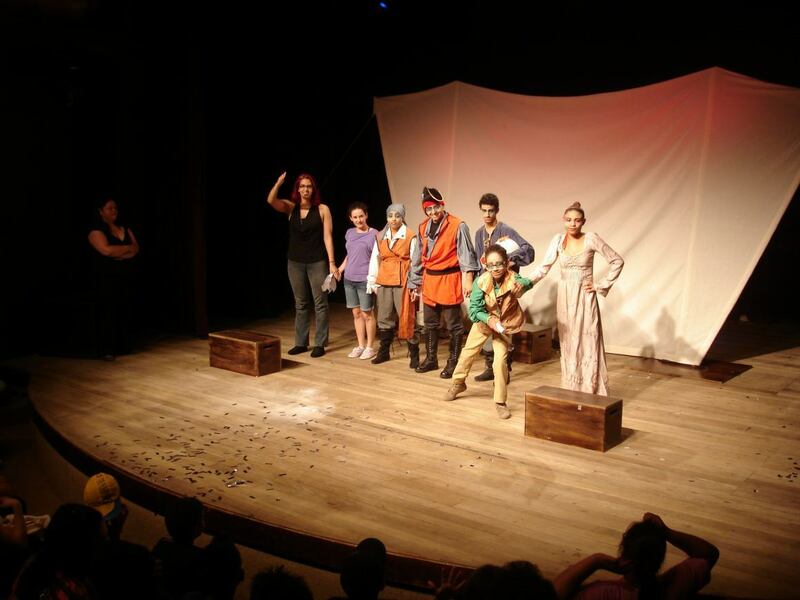 Producing an affordable theater for all audiences. 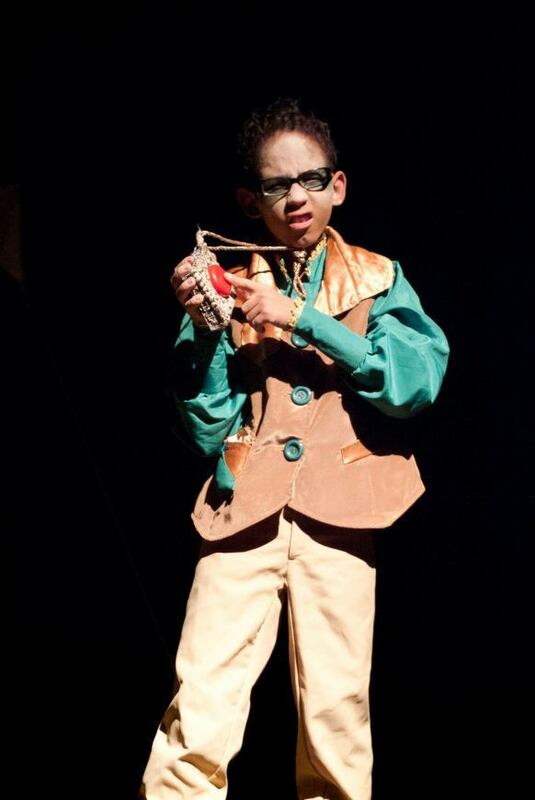 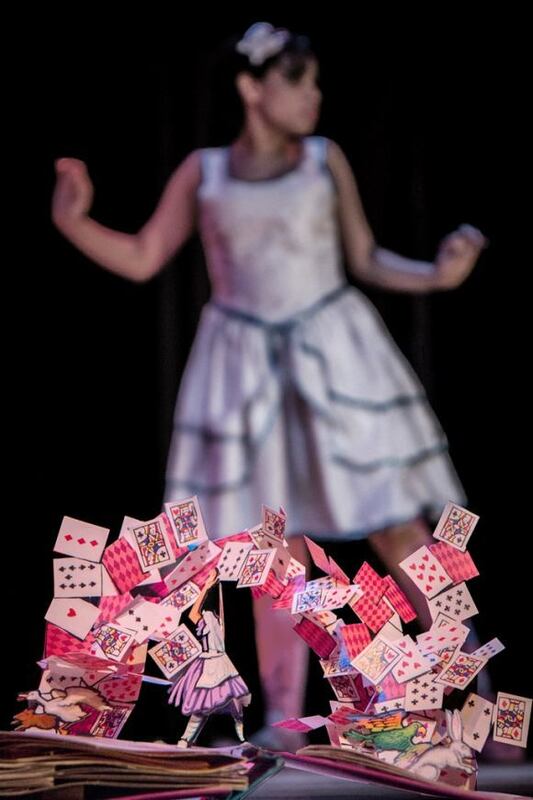 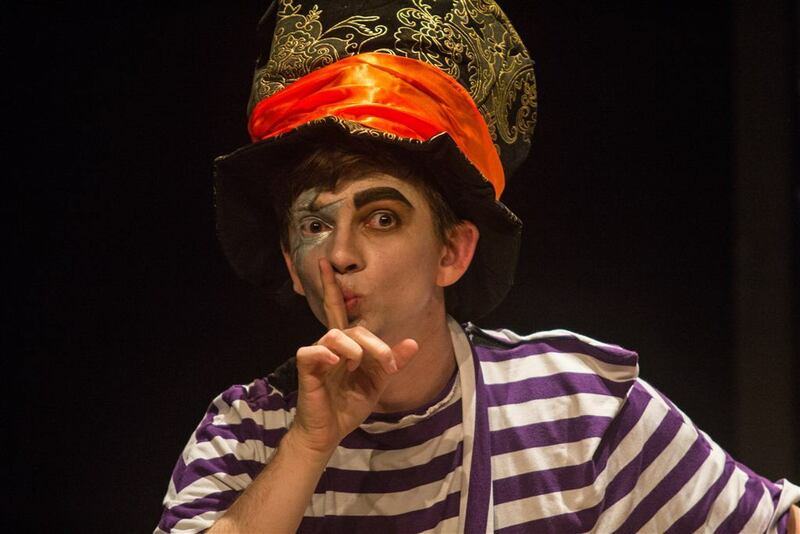 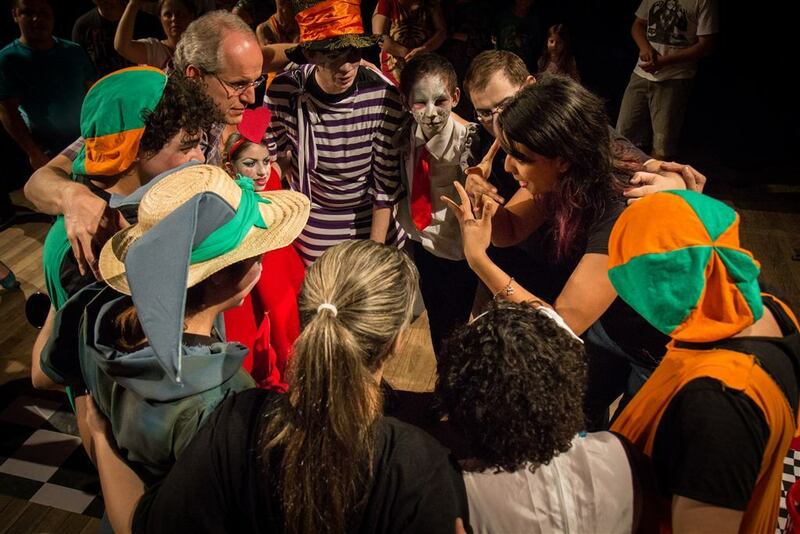 Our proposal is to investigate the artistic creation possibilities of deaf people, encourage the formation of teachers and researchers in the theatrical field and bring deaf youngsters and adults closer to the performing arts. 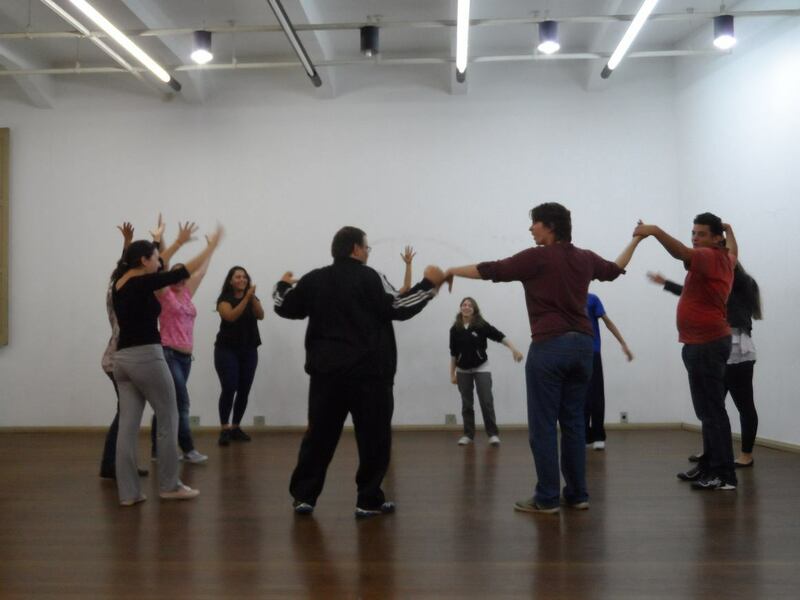 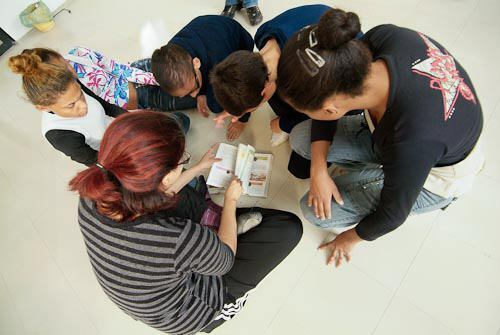 In addition to the participation in national and international congresses and publication of scientific texts, Signatores also provide practical courses to the community in the Oficina de Teatro para Surdos (tn. 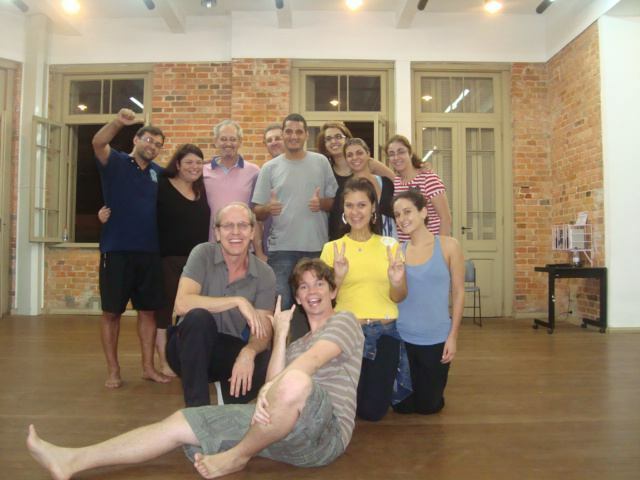 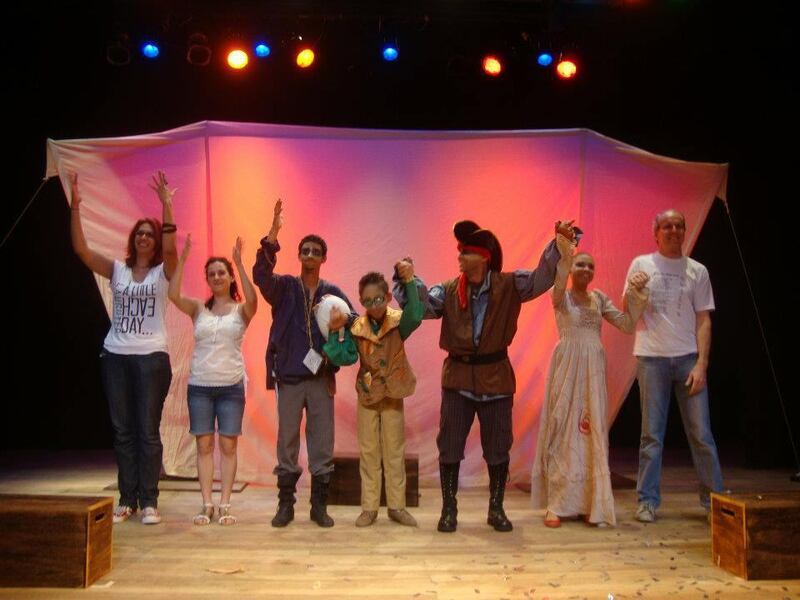 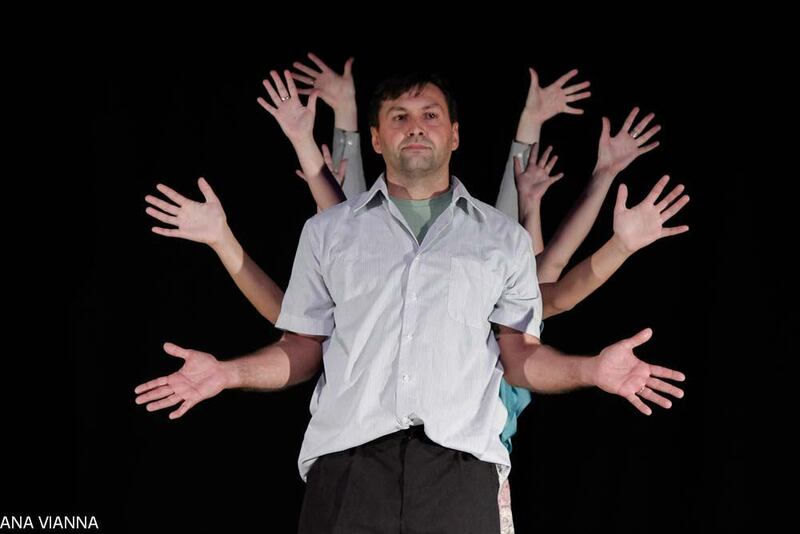 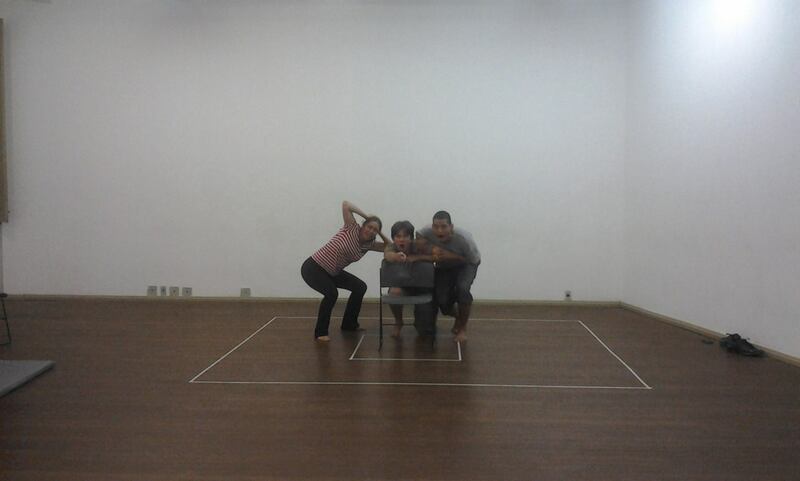 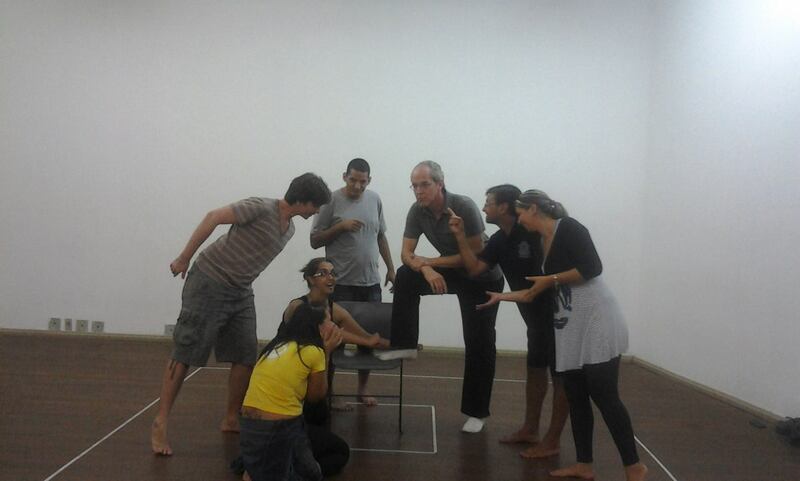 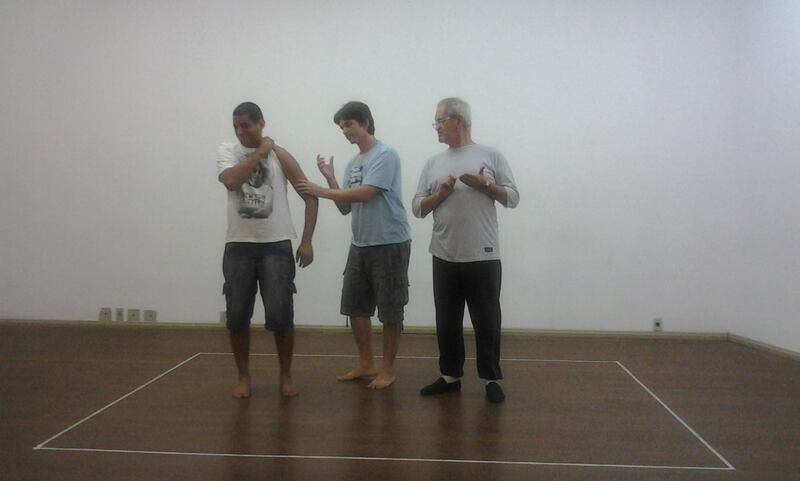 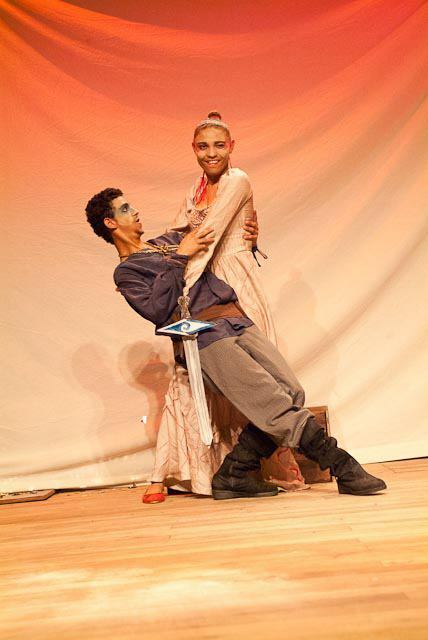 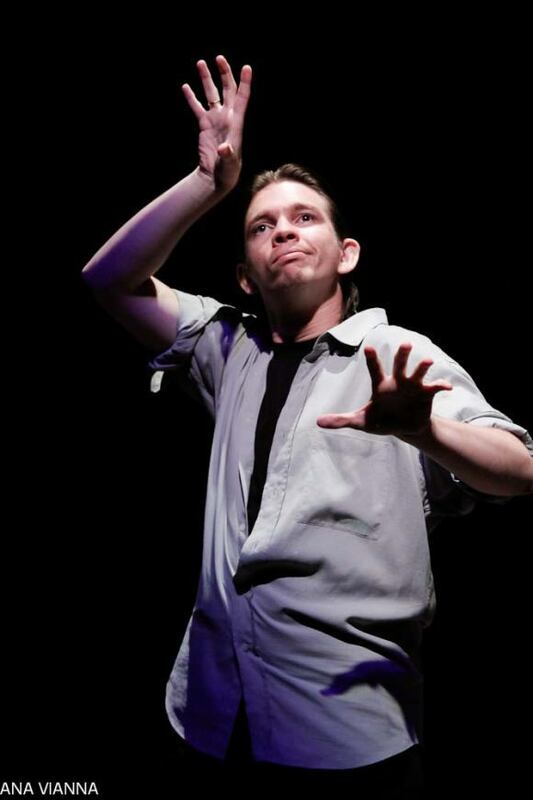 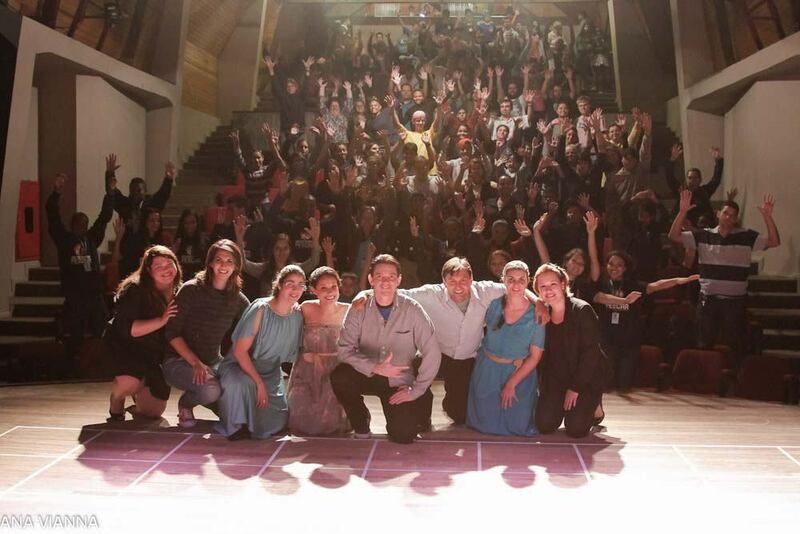 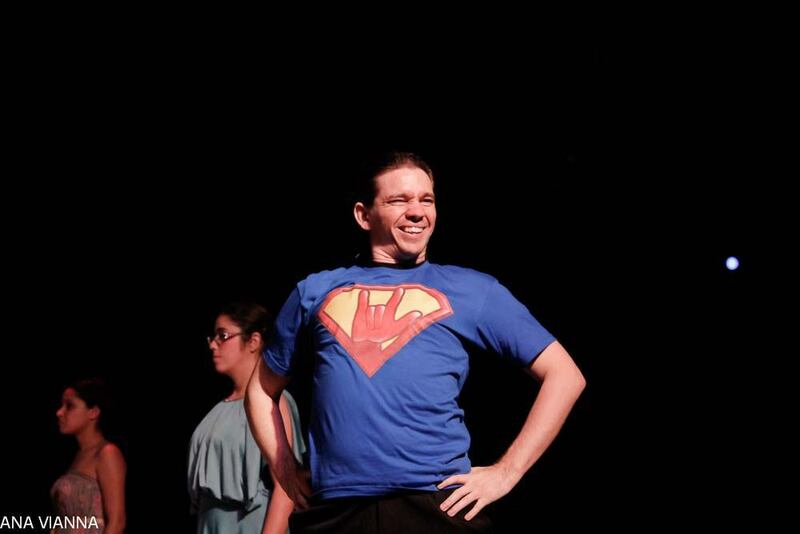 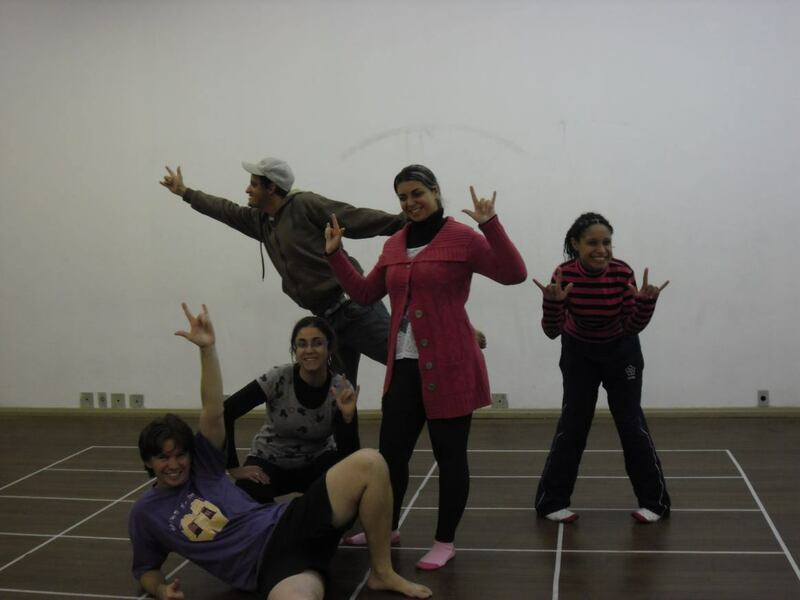 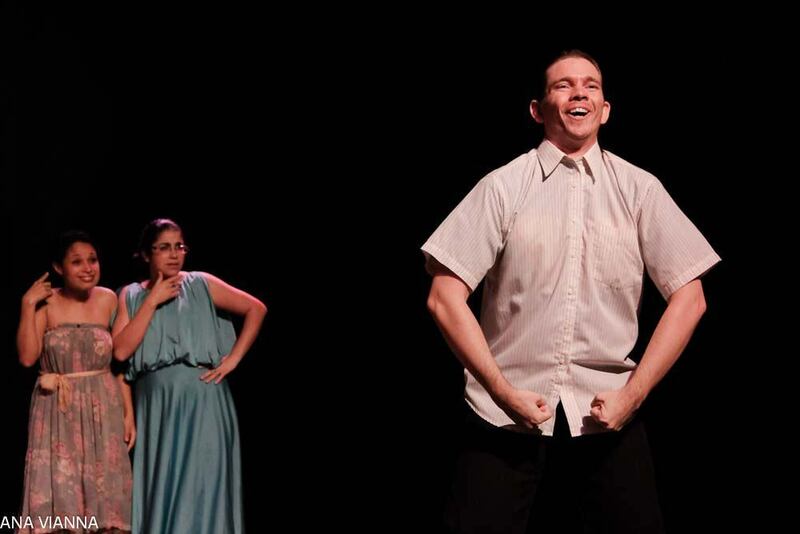 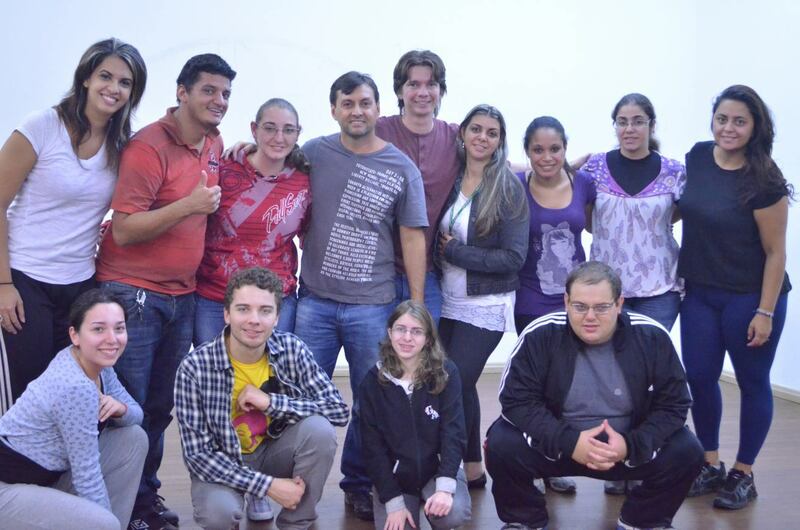 : Theater Workshop for Deaf People). 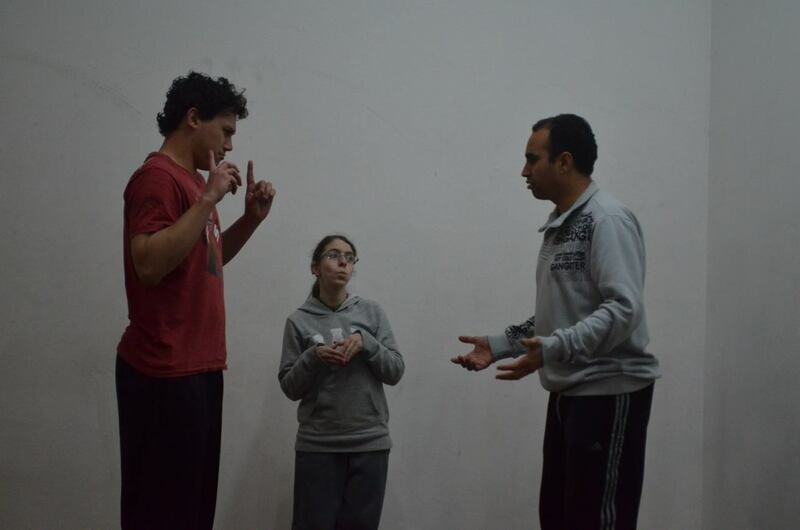 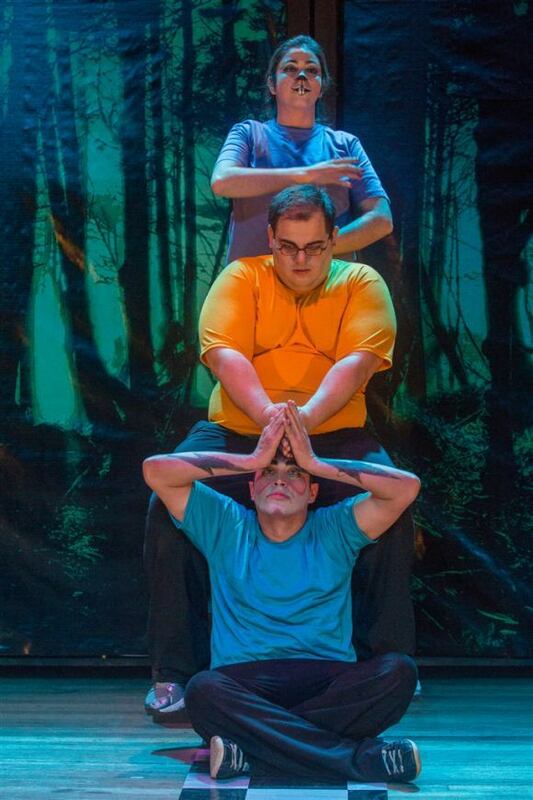 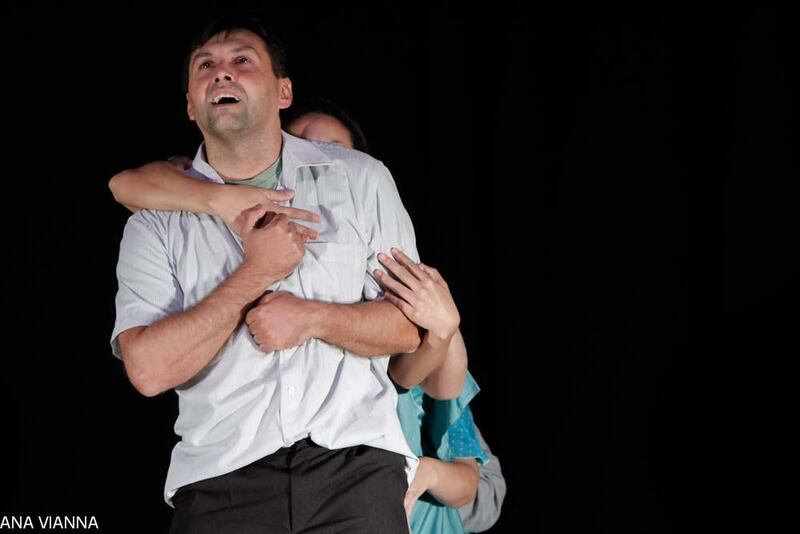 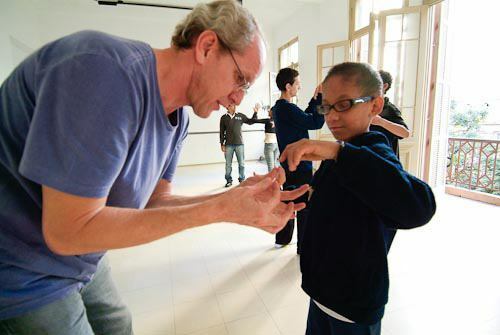 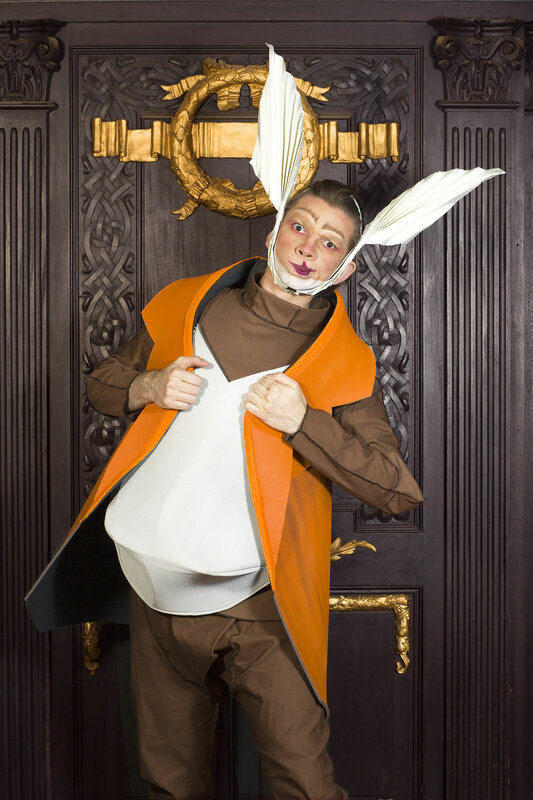 The project creates an experimentation environment where the deaf are the main authors of the artistic production, in a constant dialog and exchange process between deaf and non-deaf. 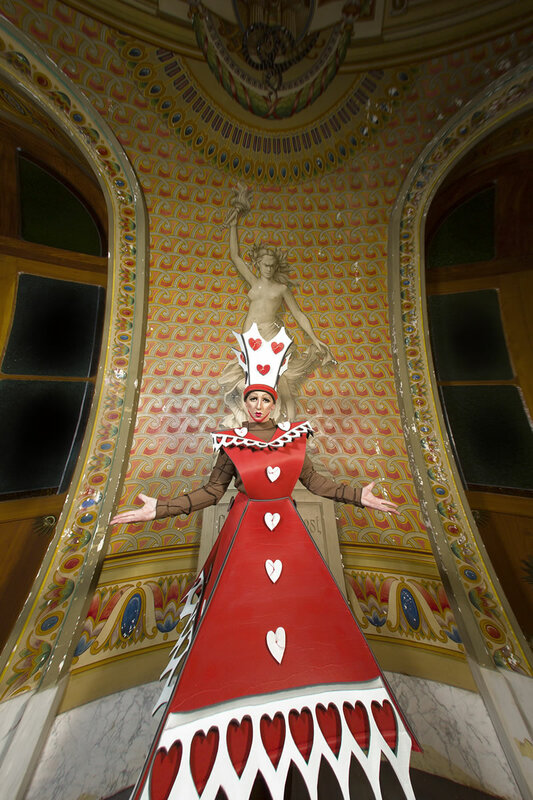 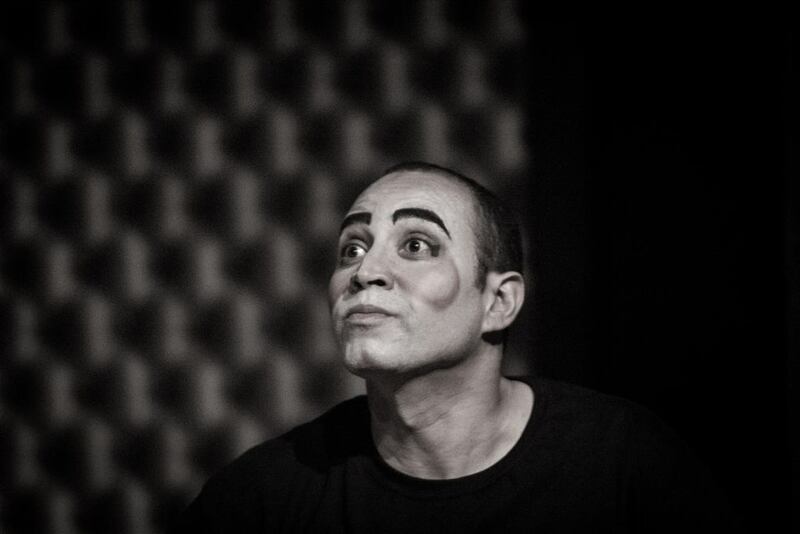 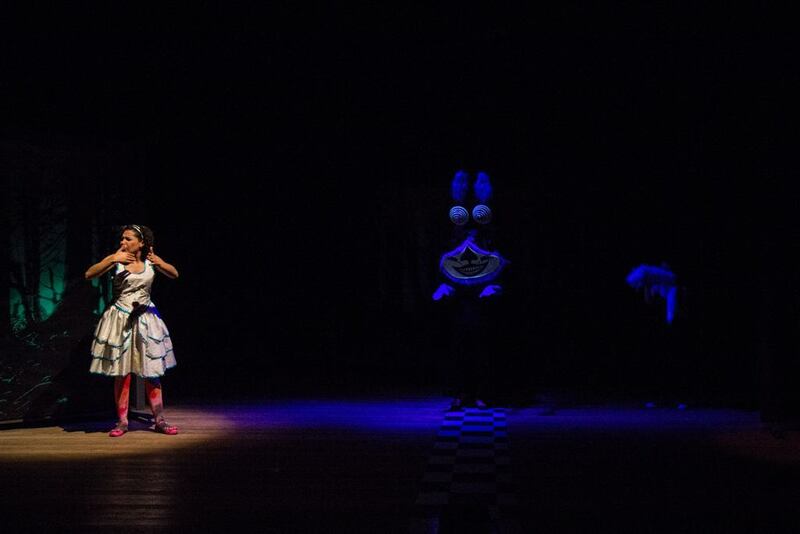 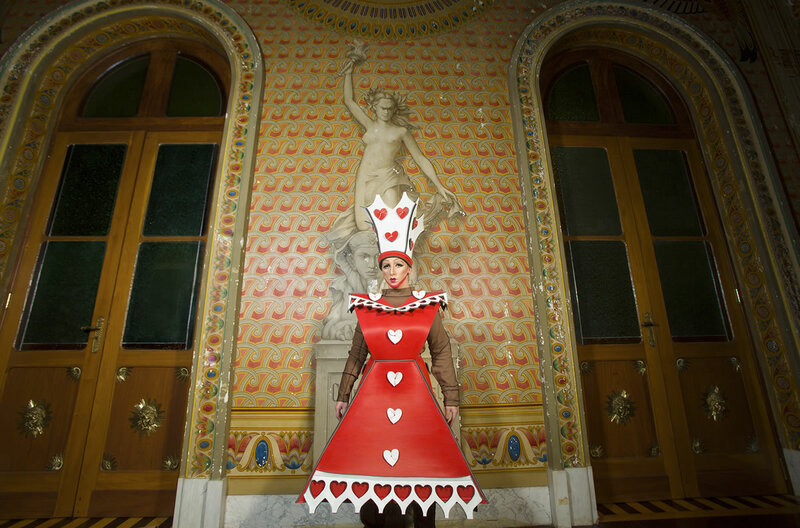 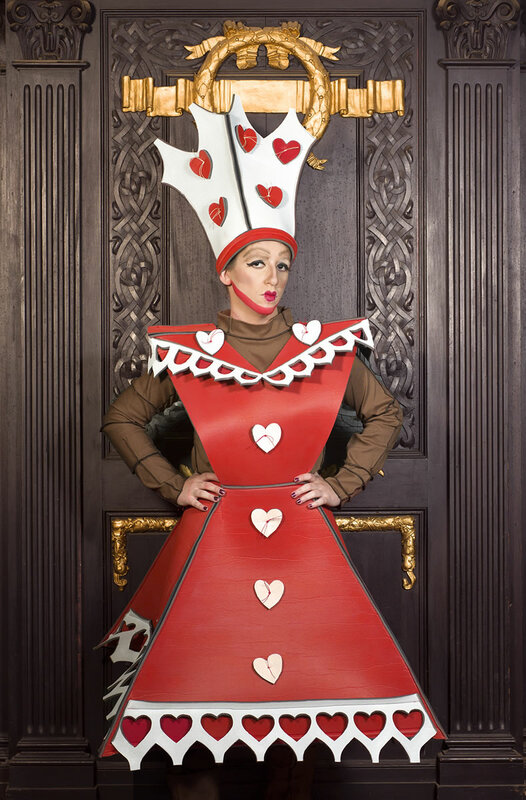 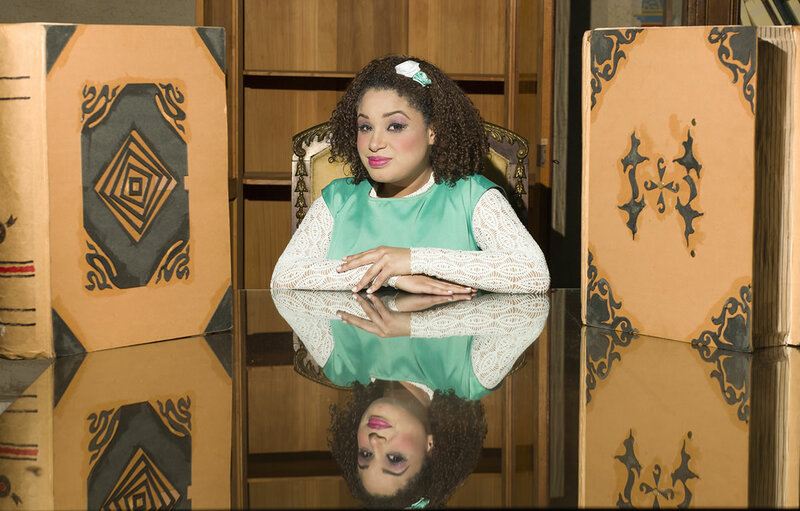 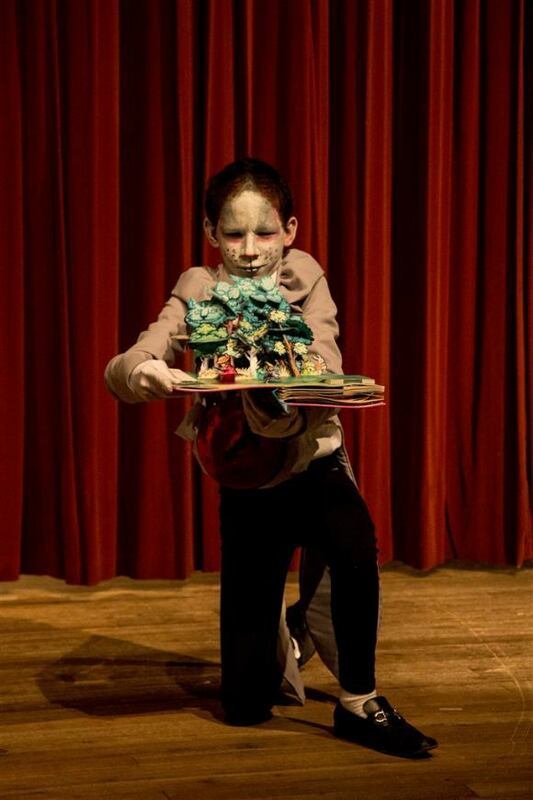 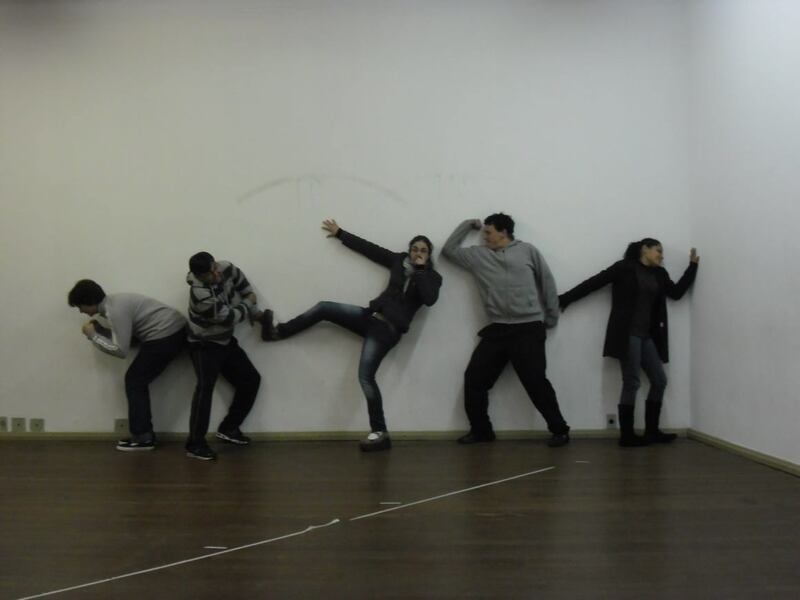 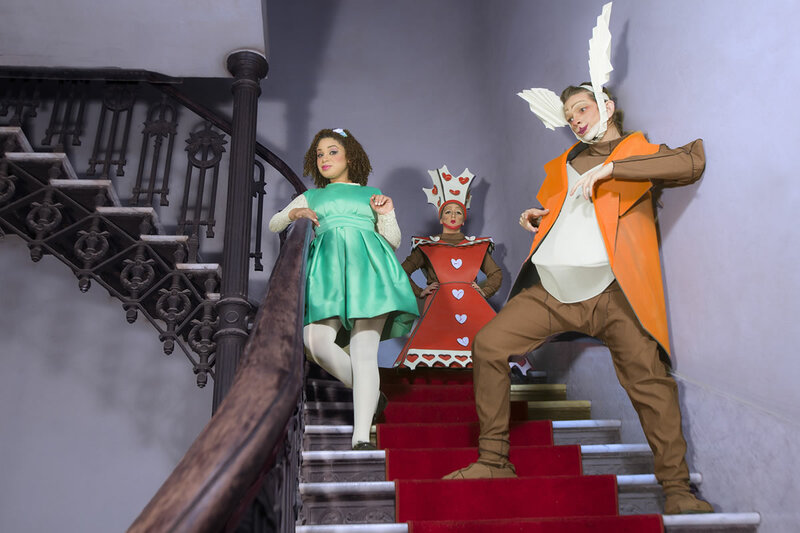 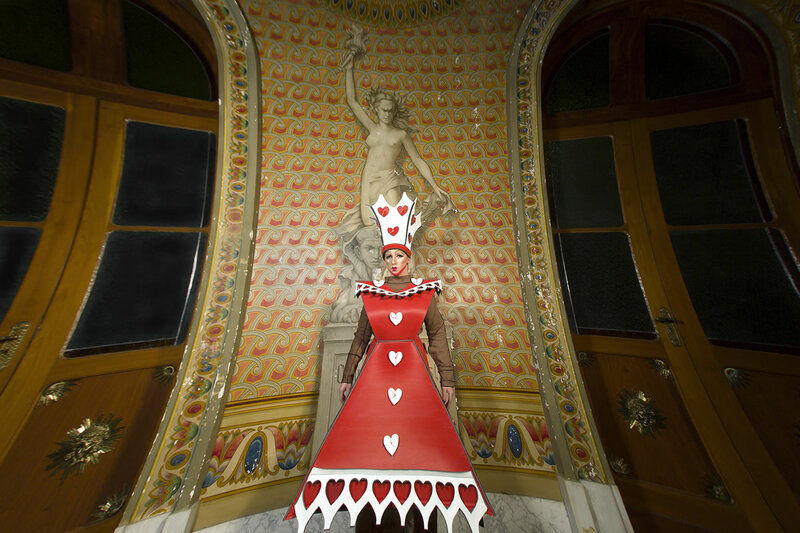 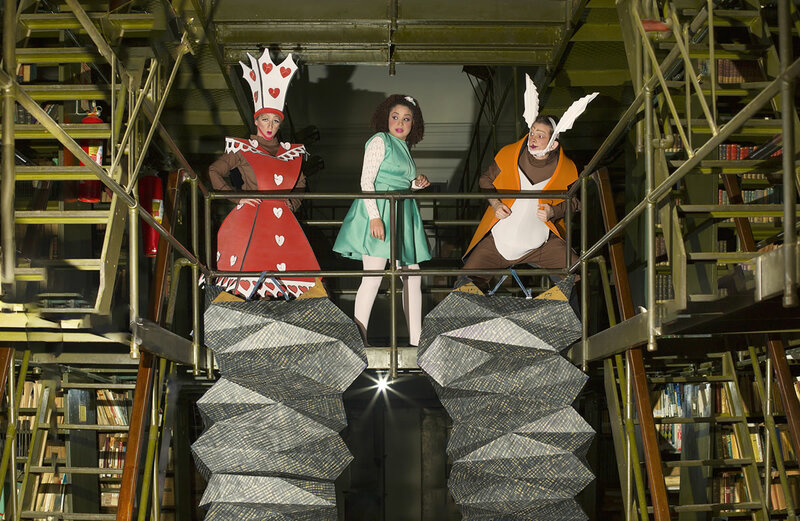 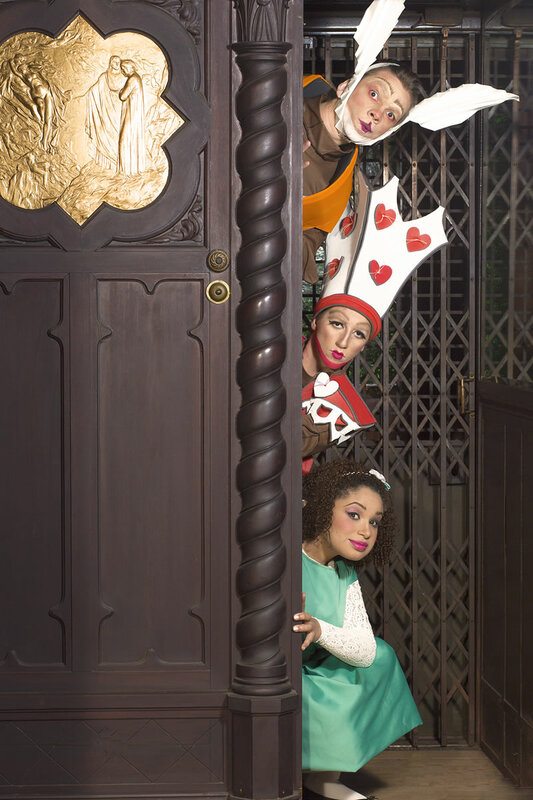 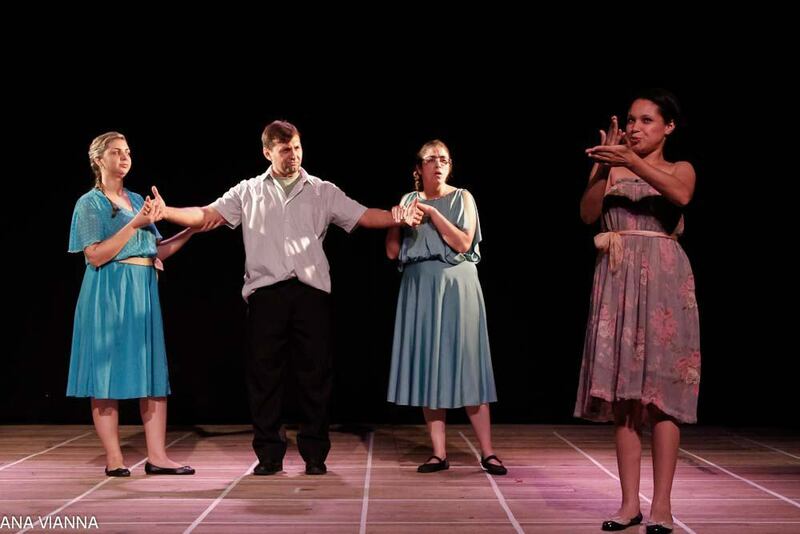 The name of the group comes from the combination of the words “signo” and “atores”, a group of theatrical creation and research composed by artists that make use of the sign language. 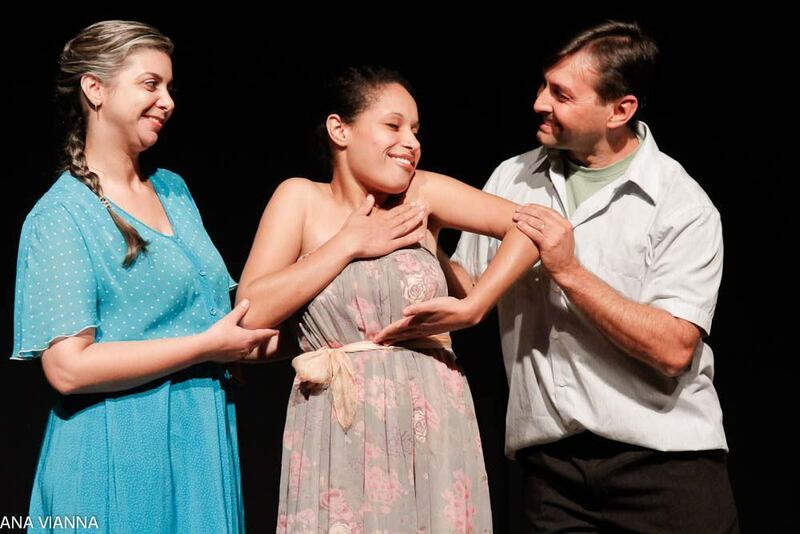 The name Signatores is also a wordplay on the words “signatário” and “signatura” (tn. 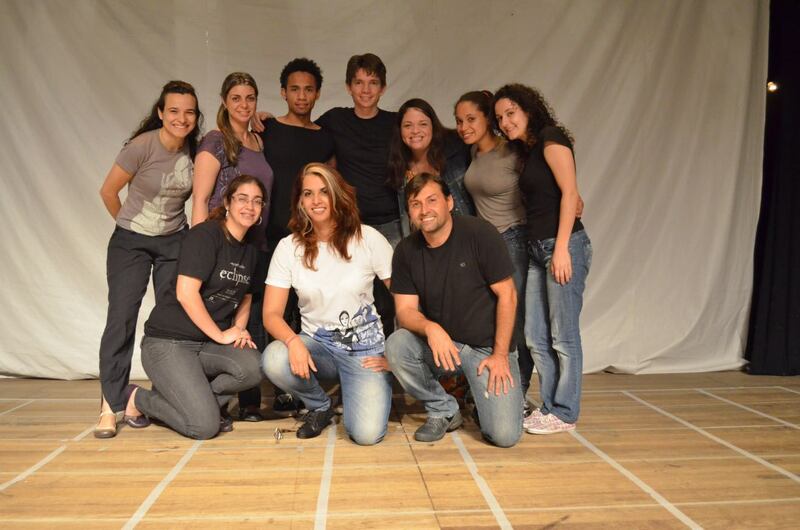 : “signatory / subscriber” and “signature”); the actor that signs: the actor/author is its own work, a “signator”. 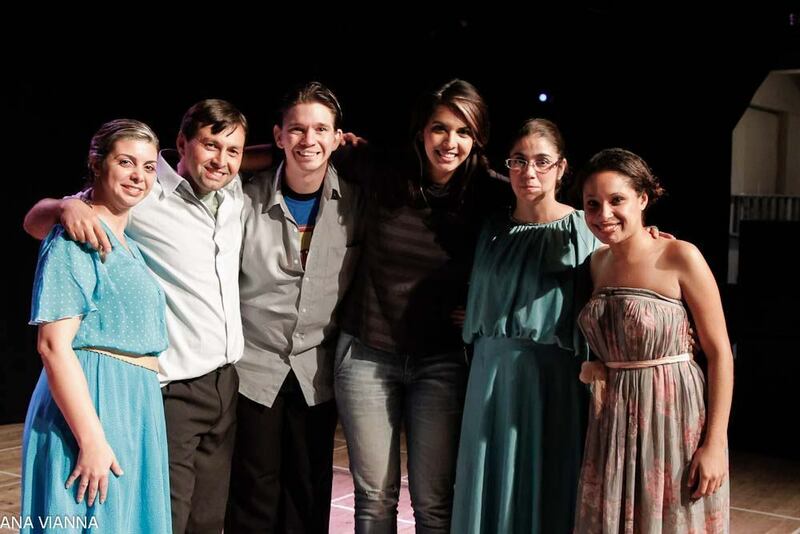 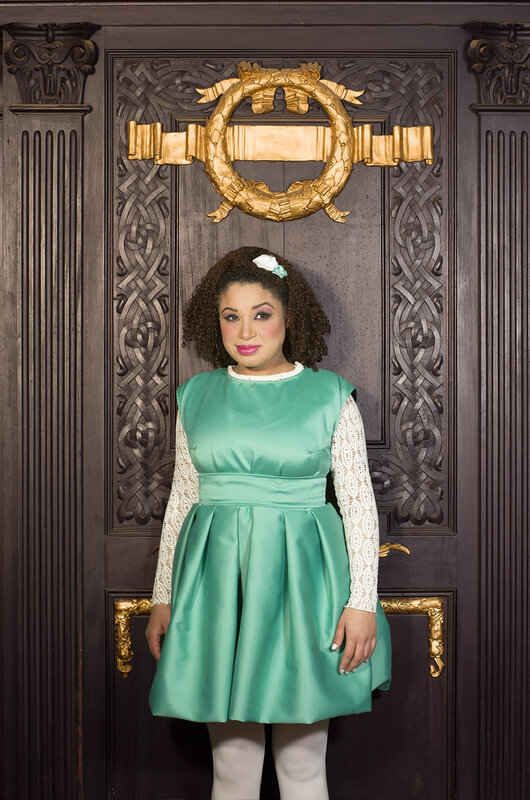 Making a theater accessible to every public. 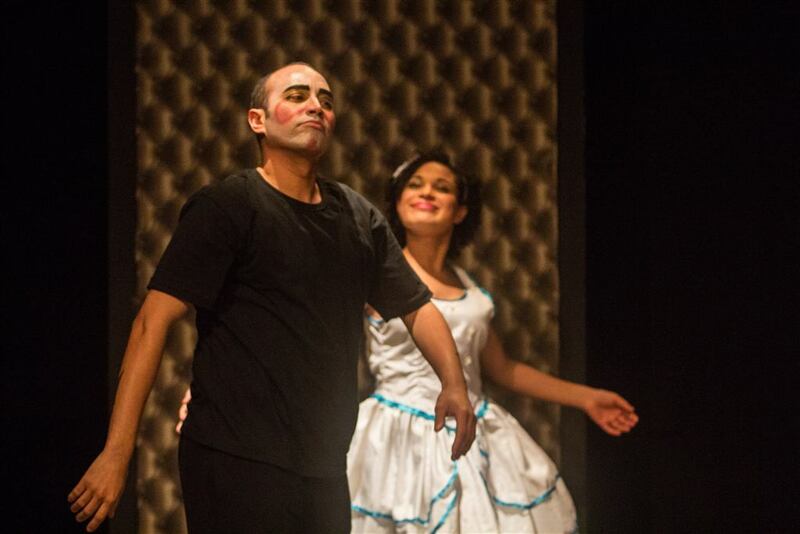 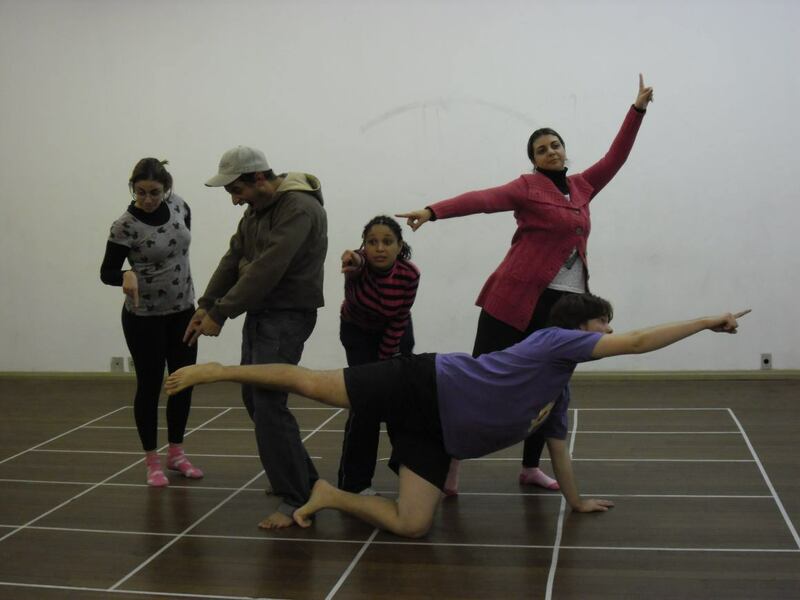 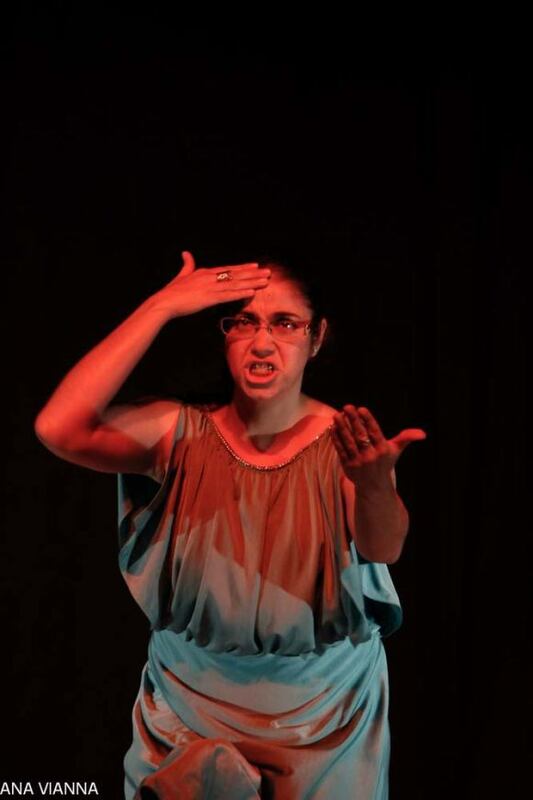 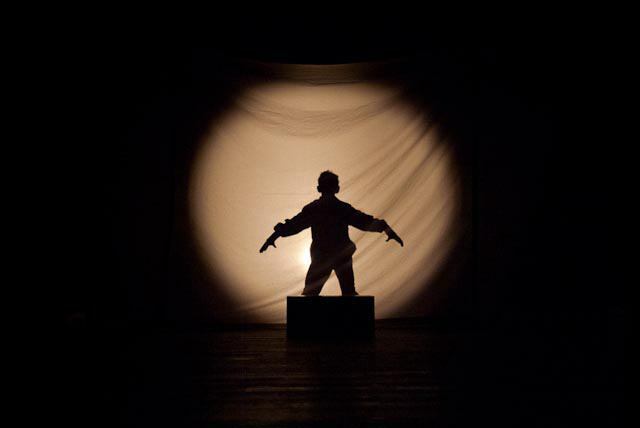 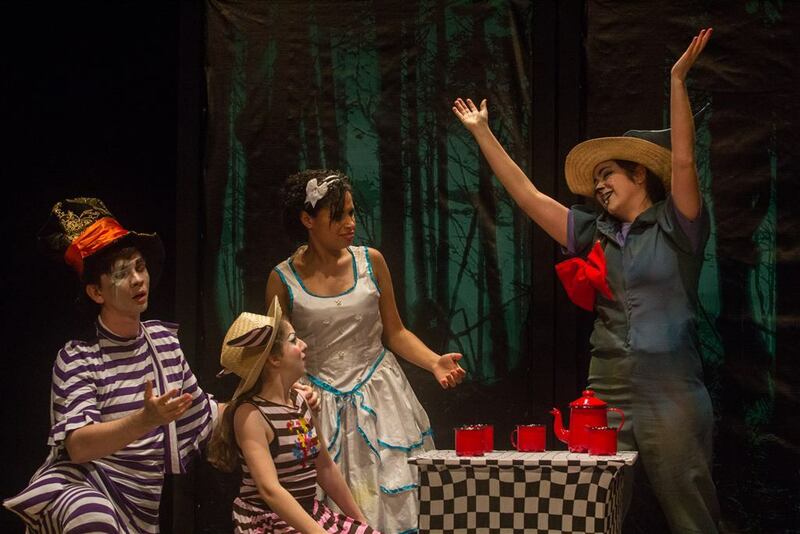 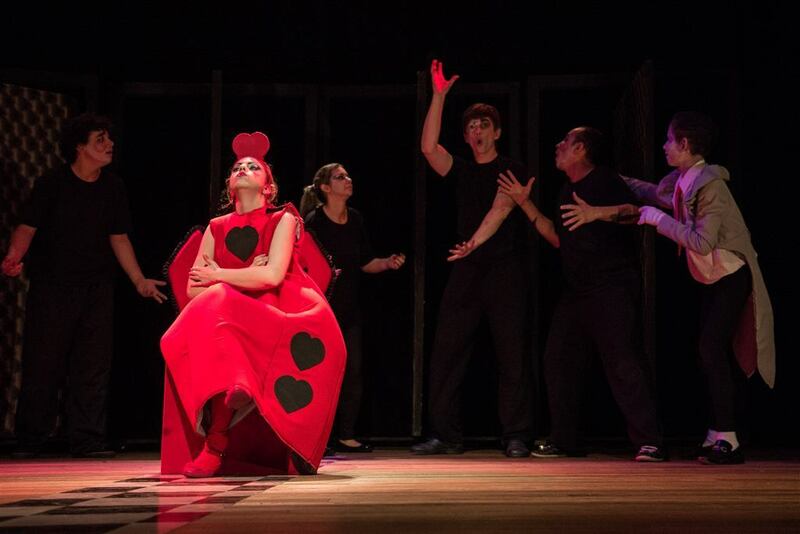 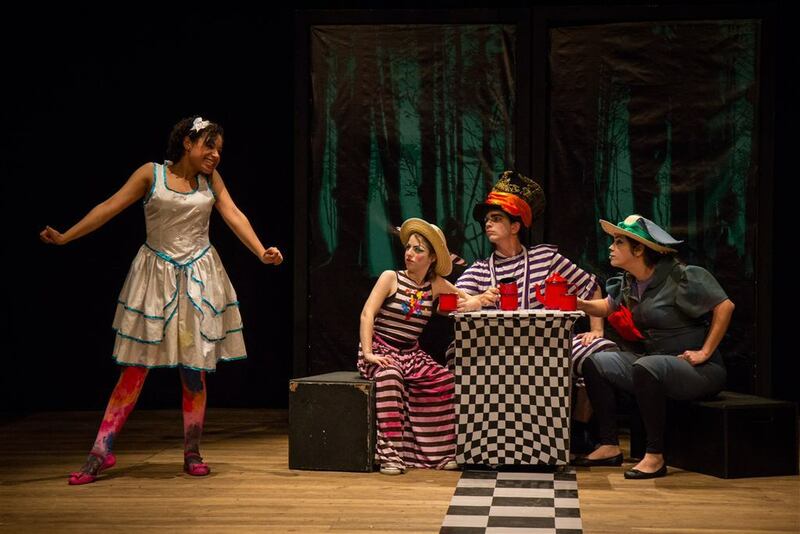 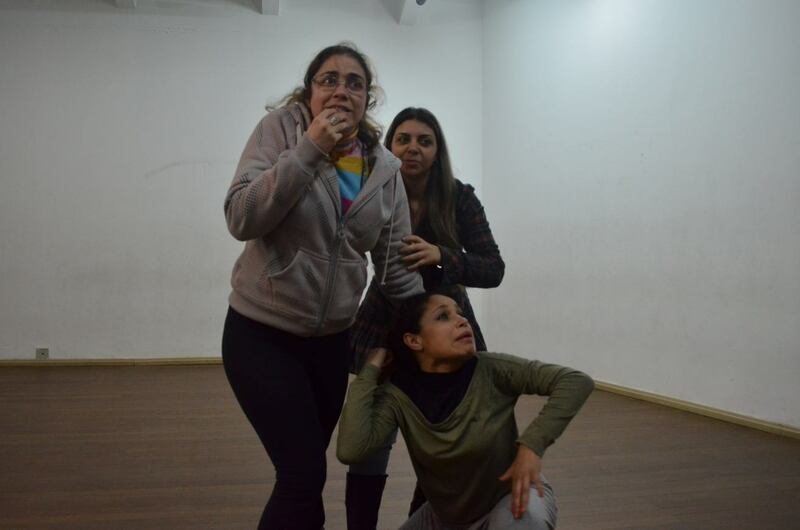 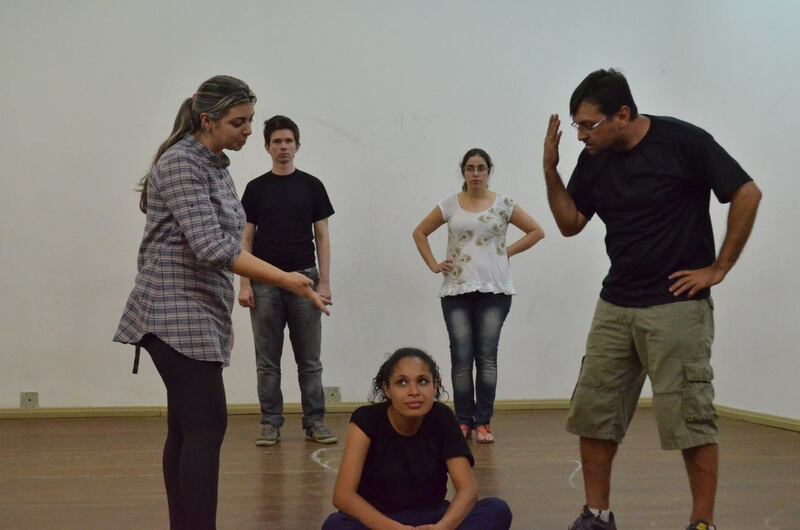 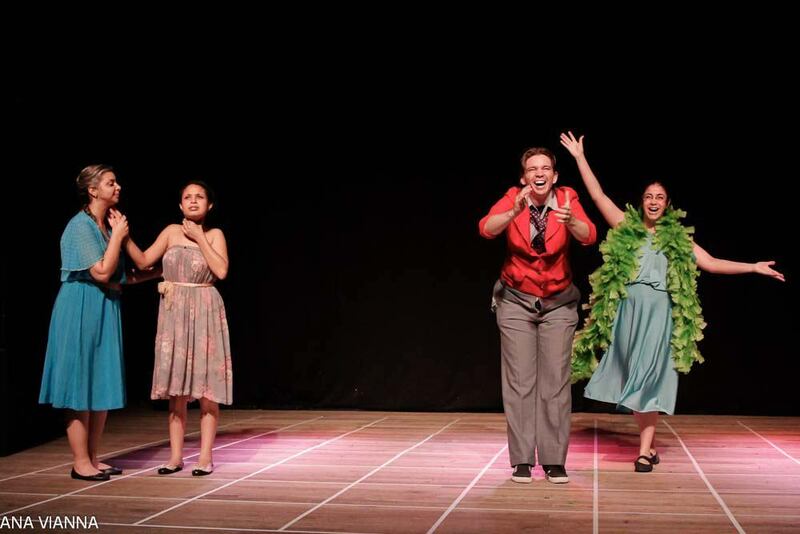 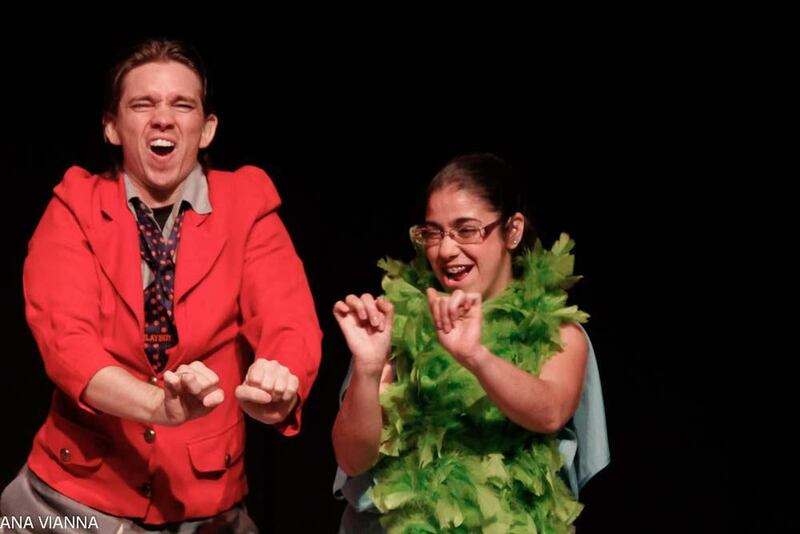 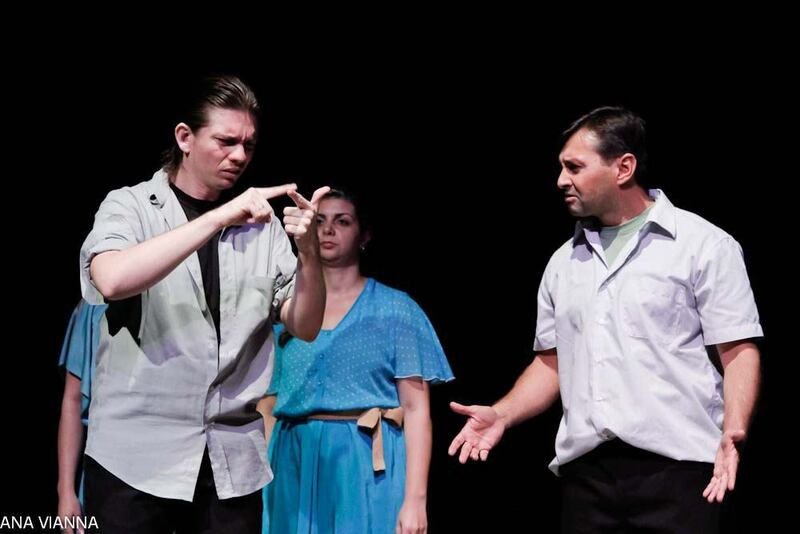 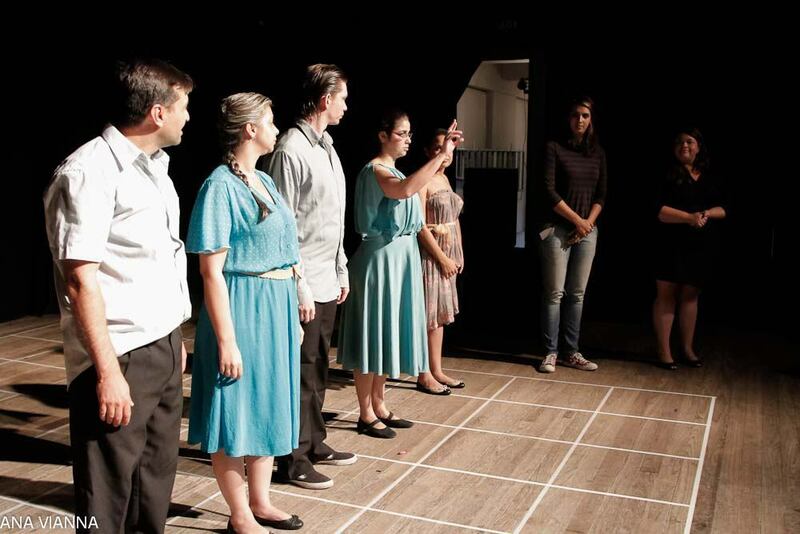 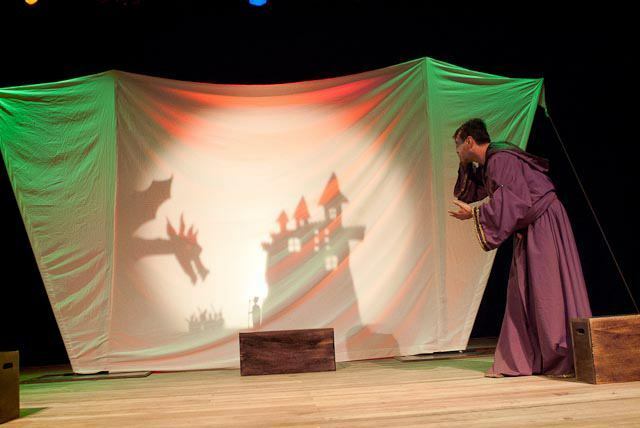 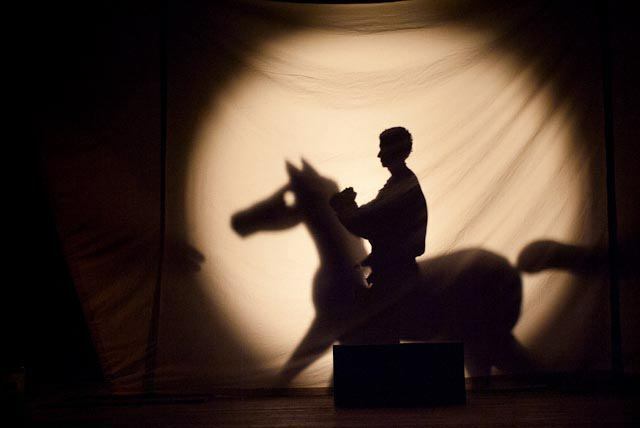 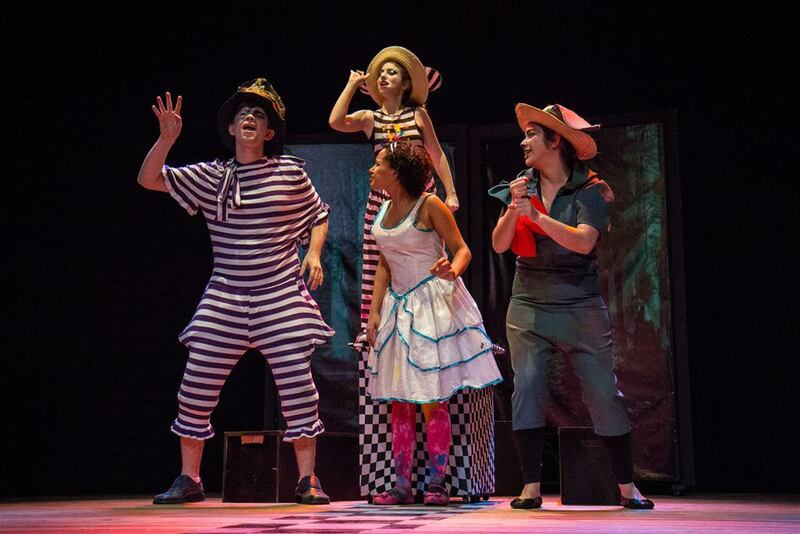 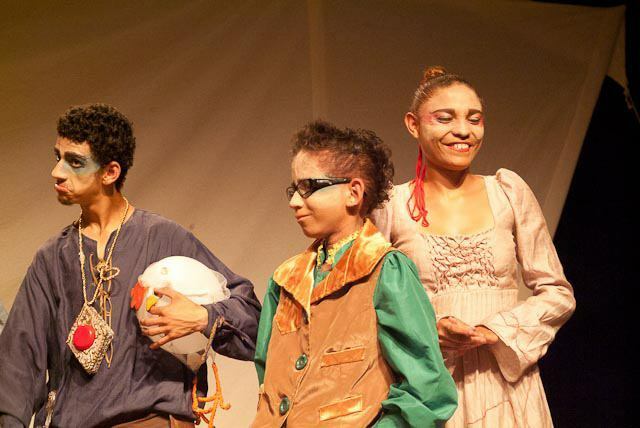 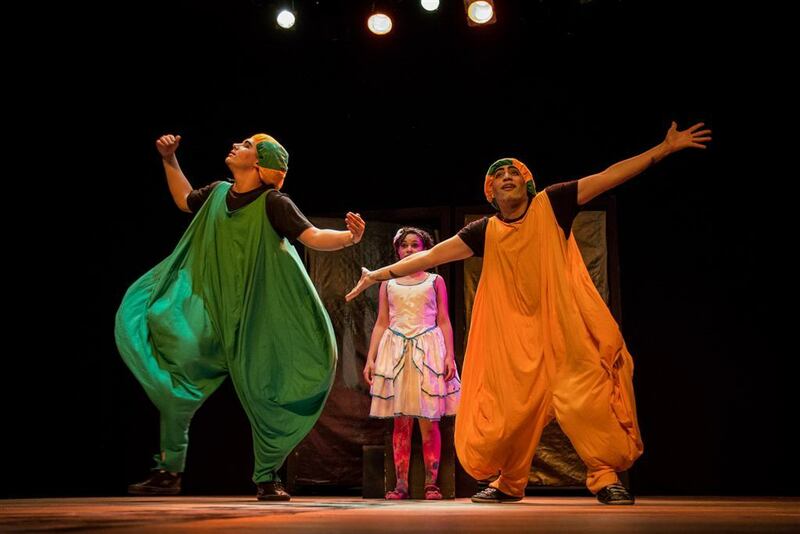 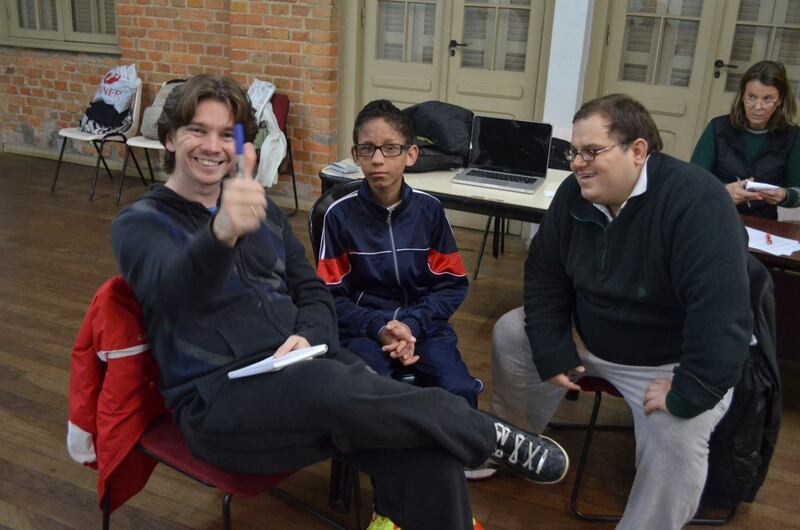 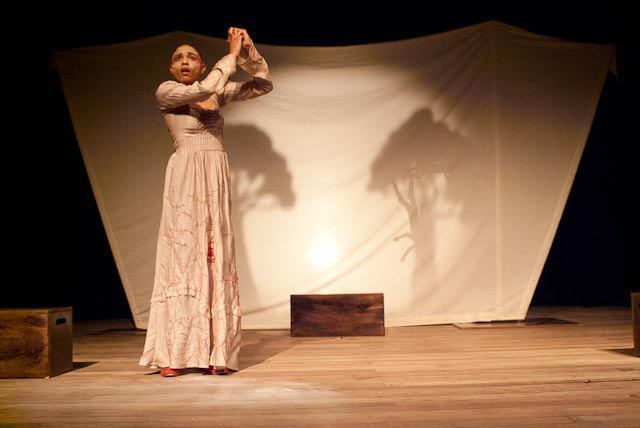 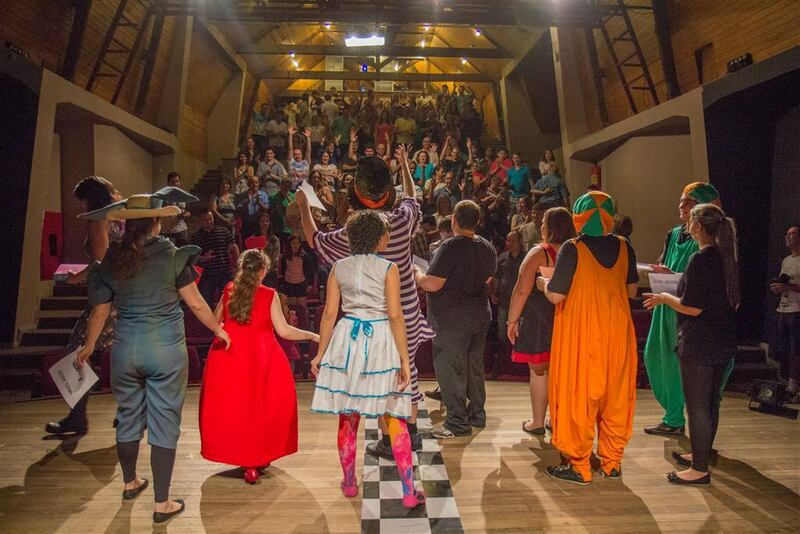 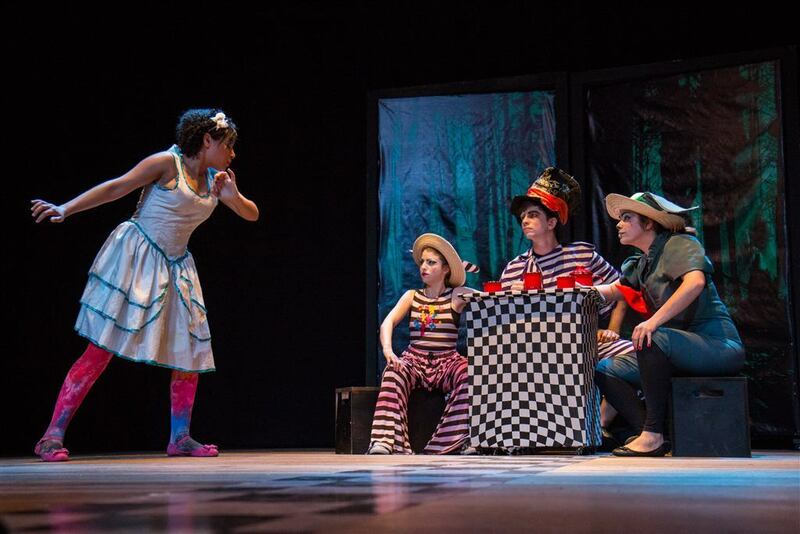 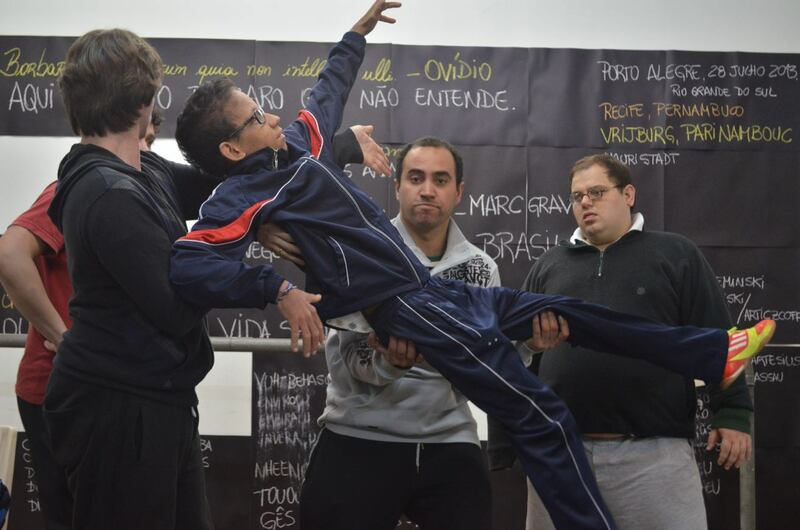 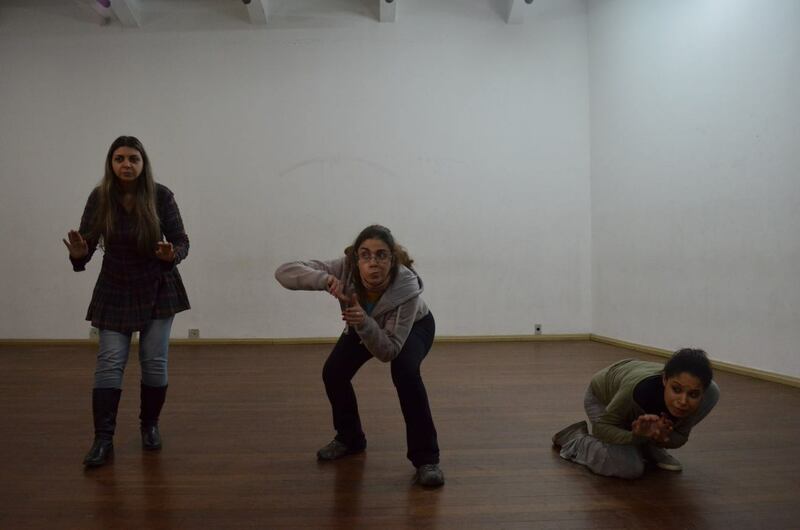 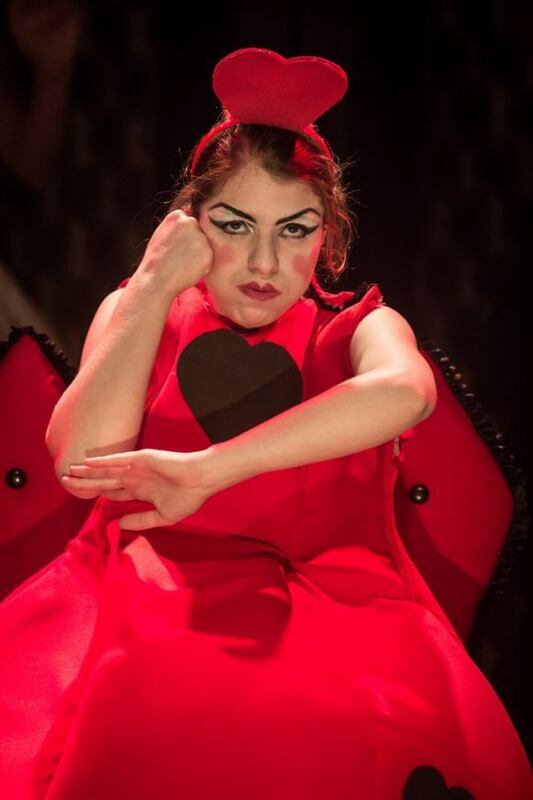 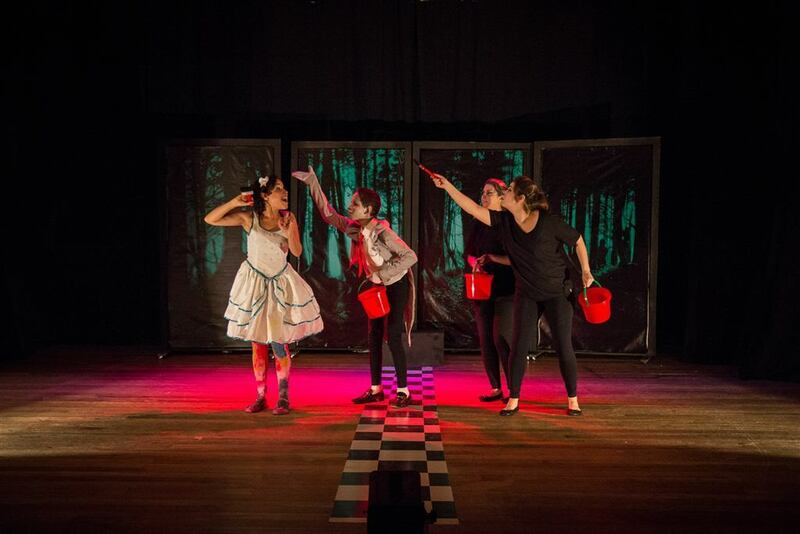 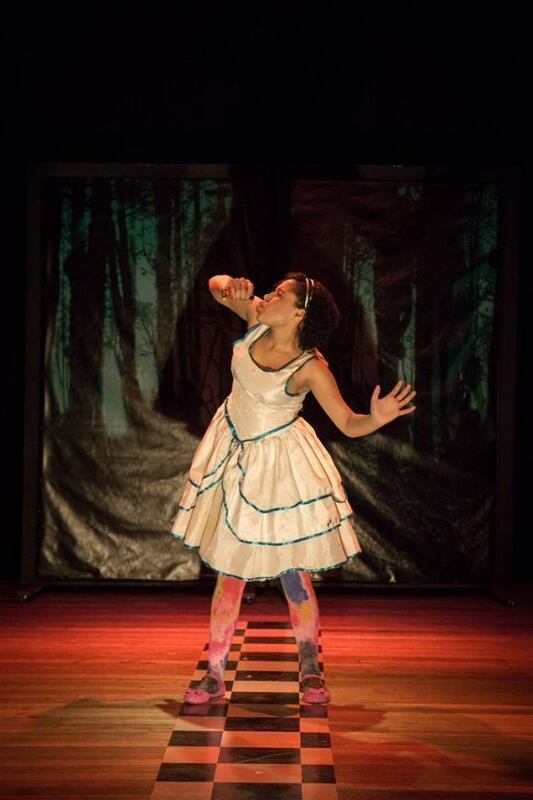 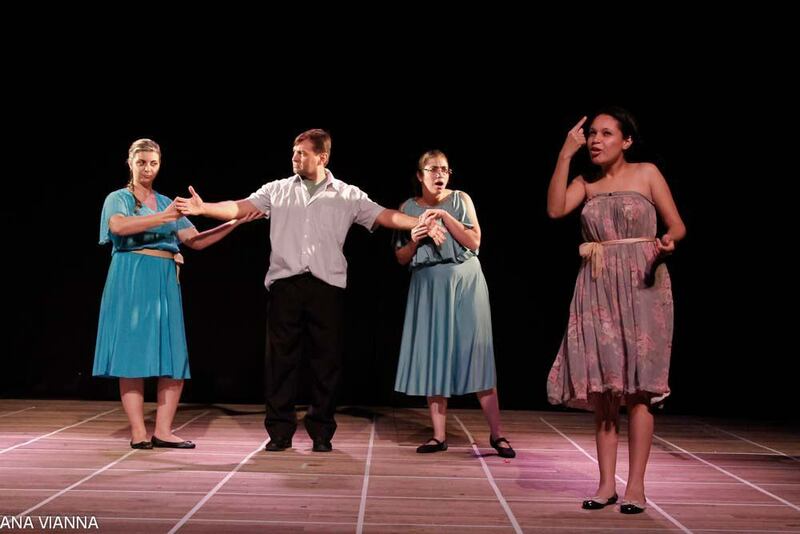 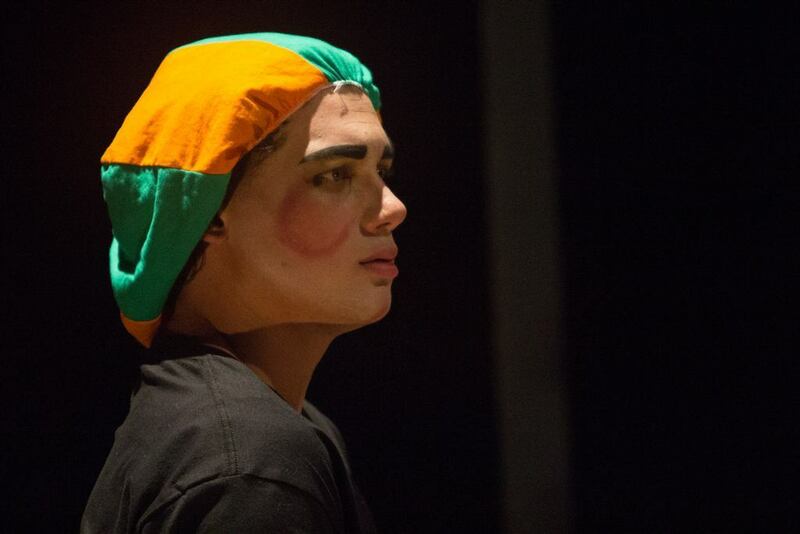 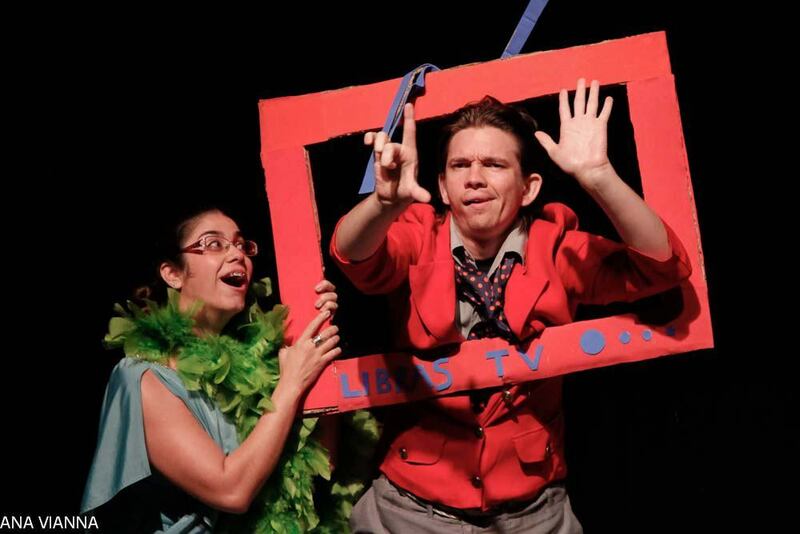 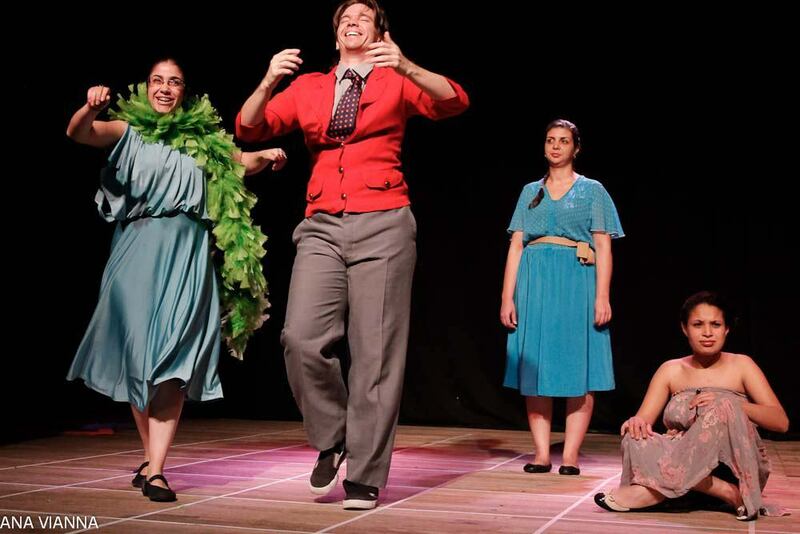 The Signatores Group researches the construction processes of deaf theatrical language through the Gestos Que Falam: Diálogos Entre Teatro e Educação project (tn. 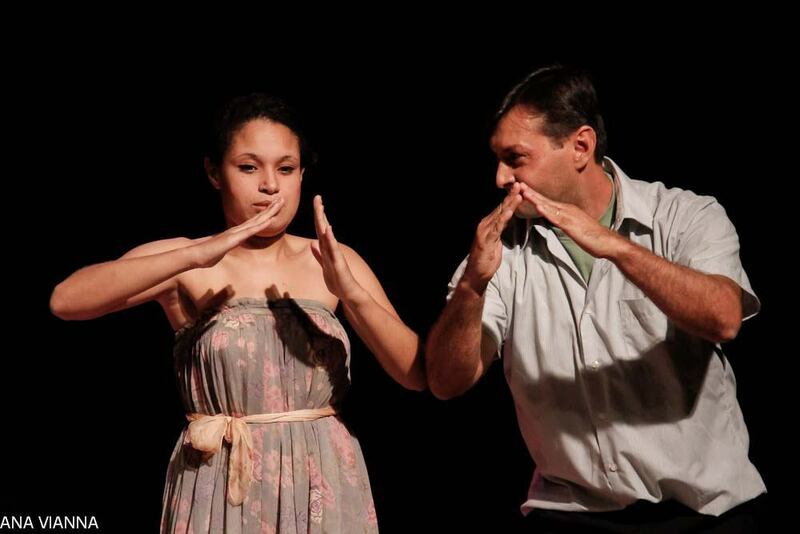 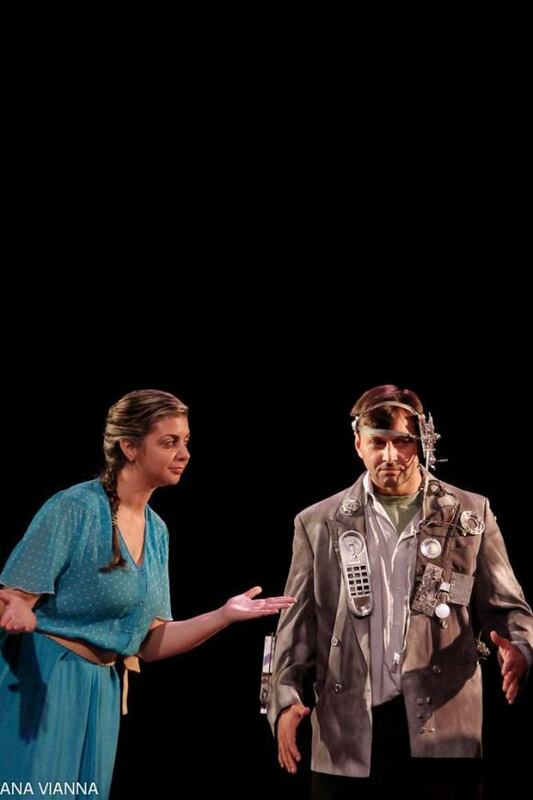 : Gestures That Speak: Dialogues Between Theater And Education). 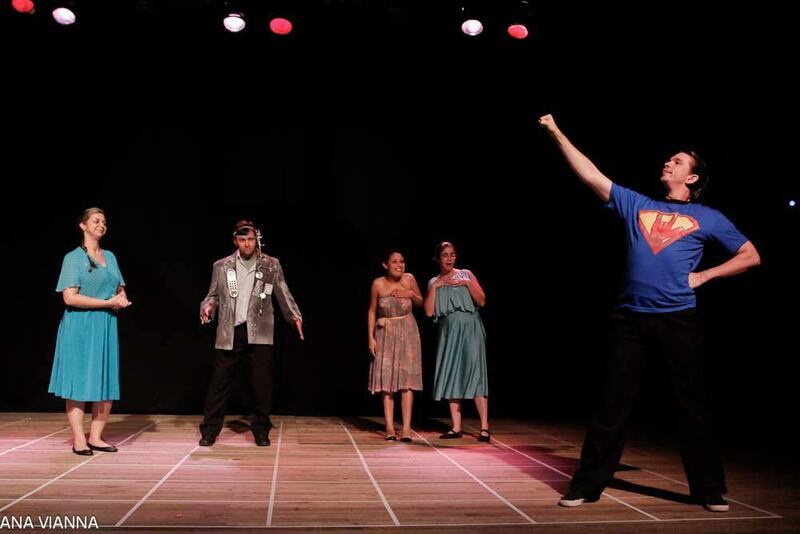 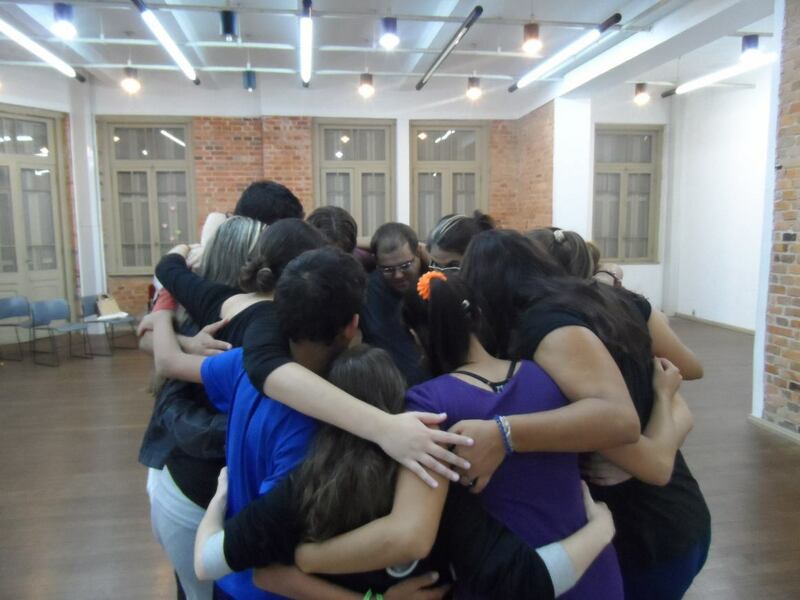 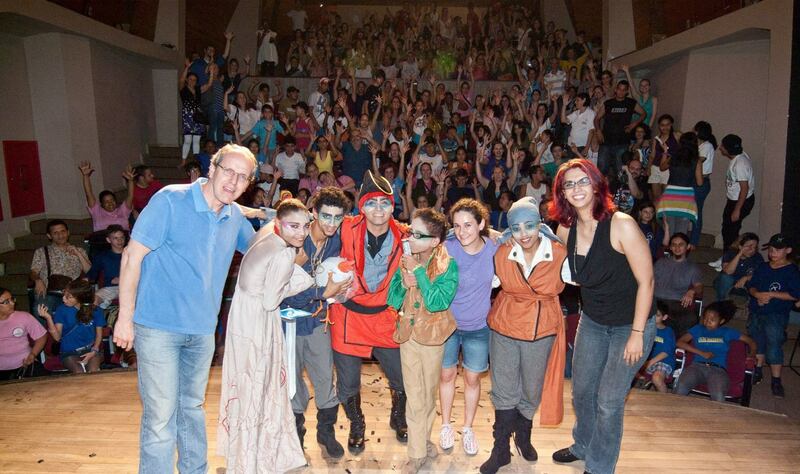 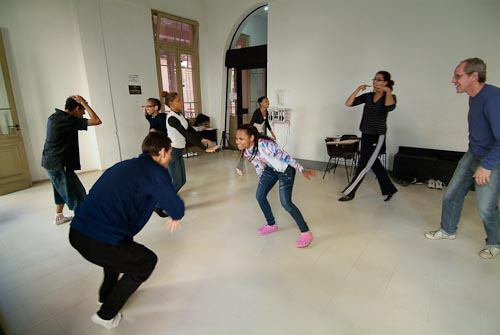 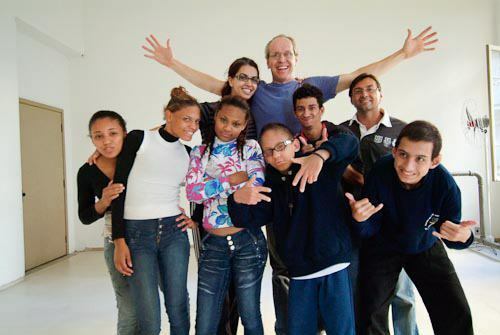 The group was awarded on the Décio Freitas Contest, of Porto Alegre’s Municipal Secretary of Culture (2010), was one of the groups selected by the Programa Sulgás de Patrocínio Cultural e Esportivo (2011; tn. 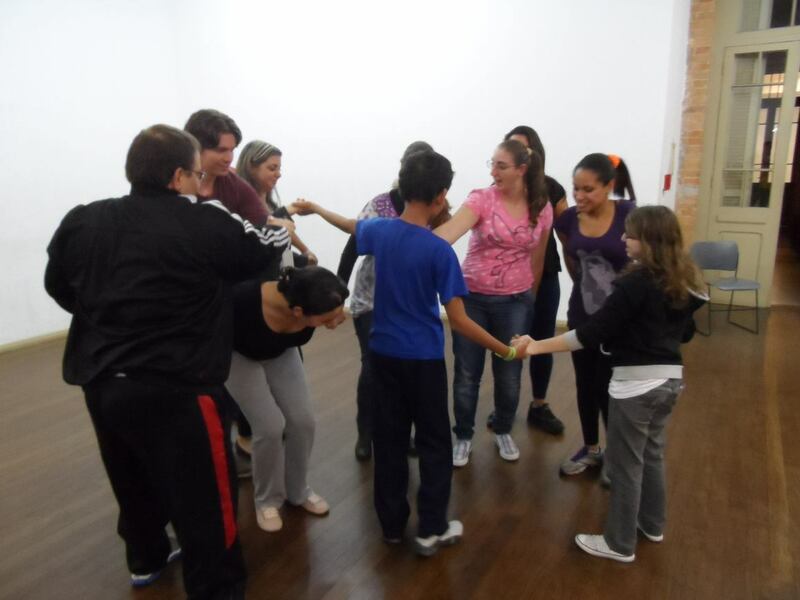 : Sulgás Cultural and Sports Sponsoring Program) and also by the AGCO company, in 2013. 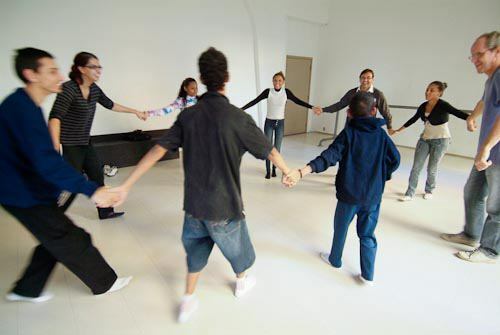 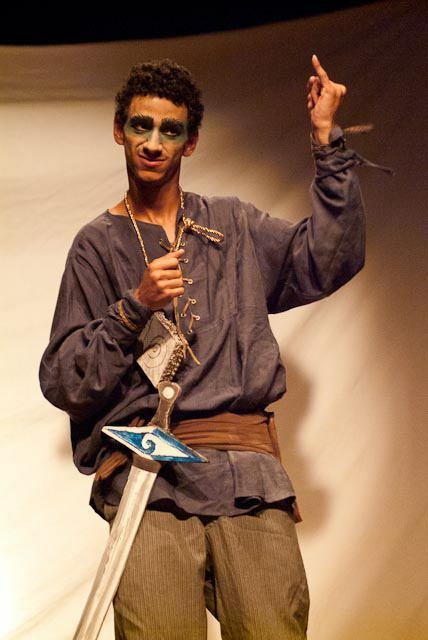 In 2012, it won the Agente Jovem de Cultura: Diálogos e Ações Culturais(tn. 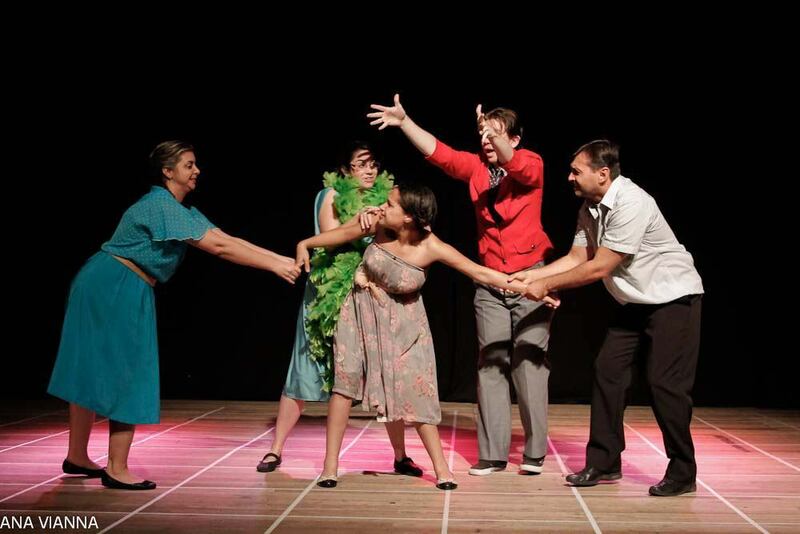 : Young Agent of Culture: Dialogs and Cultural Actions) prize in two categories, from the Ministry of Culture.